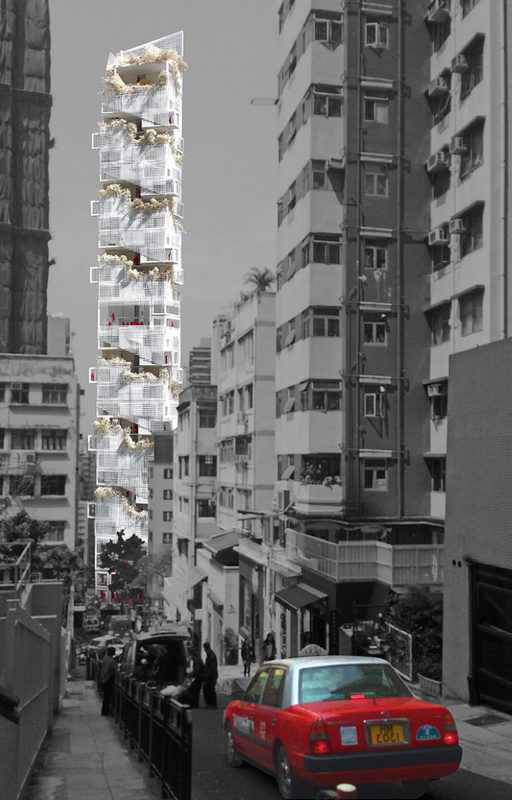 Utilizing Hong Kong's last remaining pixel-sized spots of land (limited to 100m2) to design affordable residential buildings that will help alleviate the city’s housing crisis and support its low and middle class community struggle for accommodation. 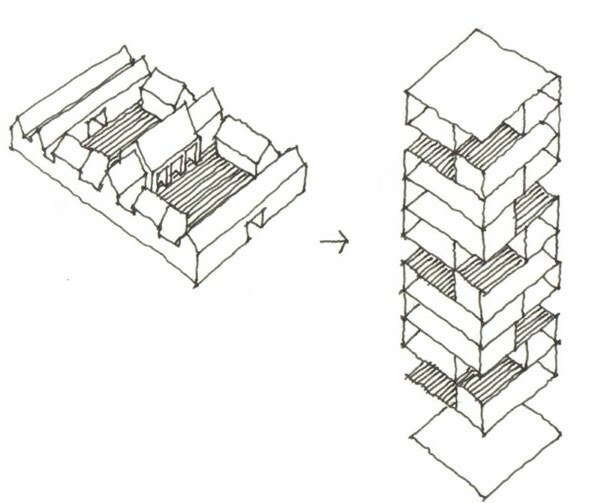 In the continuing search for sustainable forms of living together in the compact city, new paradigms for individual and communal life are often said to be necessary. Perhaps re-learning old ones can be as instructive. The walled villages of Hong Kong comprise a rectangular block with parallel rows of multi-family houses separated by narrow lanes and courtyards, a specific model of minimal private personal space plus a shared collective space, all specifically organized according to family hierarchy. 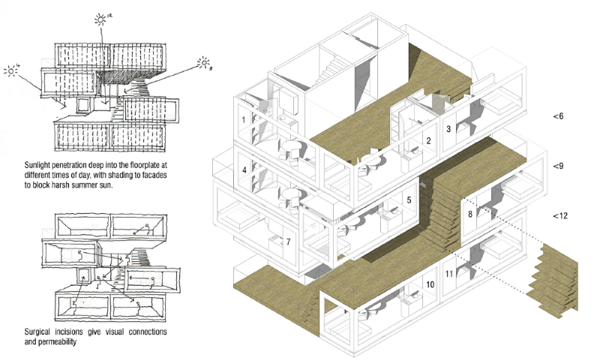 It establishes a model for high density living in an urban context. In the traditional Chinese house, public and private space overlaps, clues to a way of living benefitting from proximity to neighbours and areas of collective use. 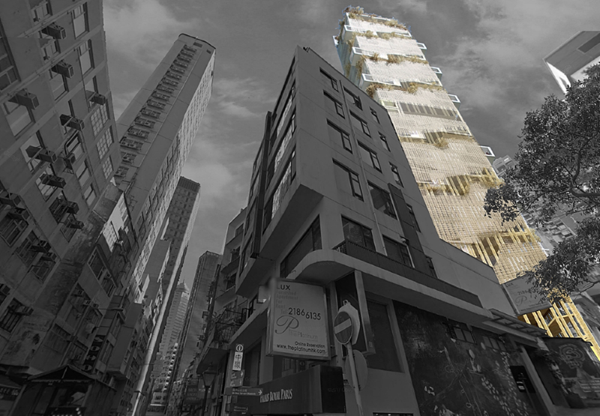 The neighbourhood with narrow shared space becomes a place for informal encounters. In urban terms then, this project can be characterised as a vertical village, a local, historically evolved urbanism, reviving a particular culture of a region and its environment.